First of all, the word entrepreneurship is very overused. That’s why I’m not calling myself an entrepreneur (yet), I’m just on a journey towards it, and I think sharing the things I do, and did, could be valuable for other people wanting to do similar things. I’ve always been someone that likes to DO. I used to get bored rather quickly. So if anyone was doing anything, anywhere around me, I would be there to help. In school I started ‘clubs’ like the one in the video below, where people interested in the same topics, could come together and do stuff ;) I started about three clubs: ‘The Tractor Club’, ‘Save The Earth’ and ‘The Treehouse Club’. ‘The tractor club’ was the first one I started right after we moved. Then after changing schools I started a new ‘club’ called ‘Save The Earth’ and later ‘De Boomhutclub’ (The treehouse Club). I was very into environmental protection and climate change, and our club was trying to promote the idea of taking care of our environment and took action to make things better (see photos below). When I dropped out of High-School around the time I turned 14, I started focusing more on what had till then be my hobby, woodworking. I’d been tinkering around since we moved. 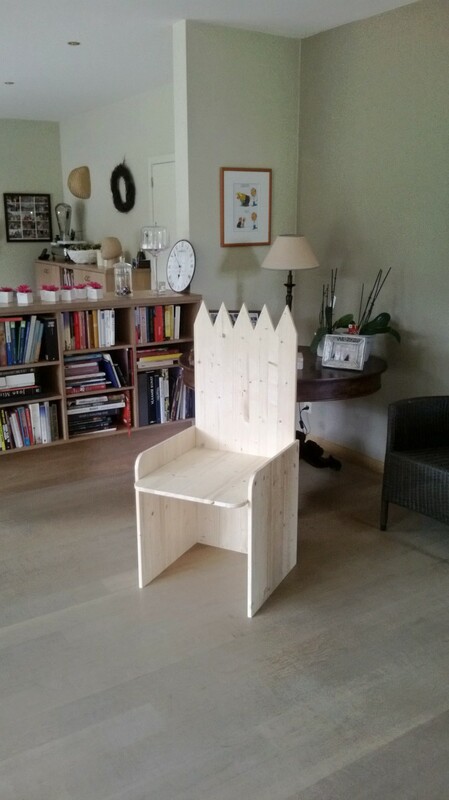 The build of our new house probably inspired me to make some things myself. 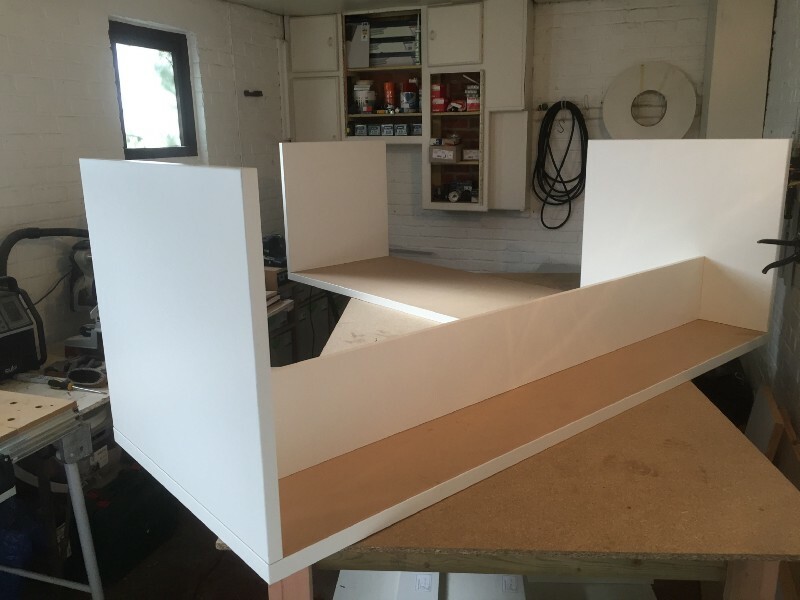 By the time I dropped out people were asking me to build some more serious things like, kitchens, sheds, offices… Below are some pictures of what I was working on before and after I dropped out. 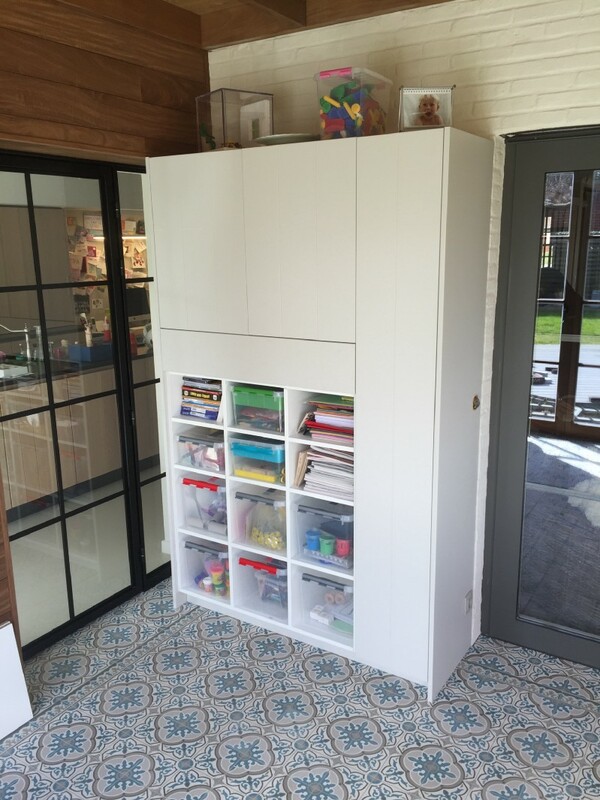 For one year, Everything was well, I had quite a lot to do and customers were happy. But than New York came in to play. The first time I was in NYC is now about 3 years ago. That trip made me realize that woodworking would always be something I love, but maybe not my full-time job for the rest of my life. So I wanted to keep my options open and went ‘back to school’. In 6 months I got my High-school degree in the ‘Central Exams Commission’ (CEC). While I was studying, I could not stop thinking about my NYC trip and just my experience in the US in general. And because I couldn’t shut up about it, my parents and I started looking for possibilities to go on another trip to the US. This is how we found people in The Netherlands that had a second home in California. After meeting them in The Netherlands, I decided to go for it and a few months later I flew to California. they showed me this thing called ‘Tiny Houses’. So in exchange for my stay there, I made a Tiny House for them. I’dd never heard about it before, and I’dd never done a project that big before, but I gave it a try. 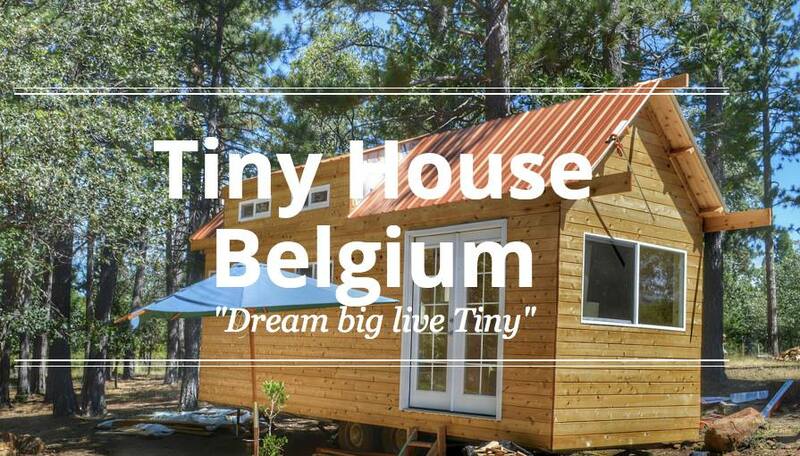 This project was the start of Tiny House Belgium, a company I started a few months after this trip. I never intended it to happen this way, it just all fell into place. So after my 3-months trip to California, I came back to Belgium just before the summer, and decided to go to University, obviously 😏. September 2015, I started Criminology, something that still fascinates me till this day. Everything went well until the exams came around. We got two ‘trial exams’ right before the real exams, to ‘prepare’ us for what was to come I guess… Although I passed both of them, the whole idea behind them was just Bullsh*t. If you’re asking me questions where you can find an answer for in seconds (using this thing called the internet) Why are you asking me? Anyway, I dropped out after one semester. During the time I was in College, I started building my own Tiny House because I wanted that space for myself and staying at home wasn’t gonna cut it. So after I dropped out, I started focussing on that build. 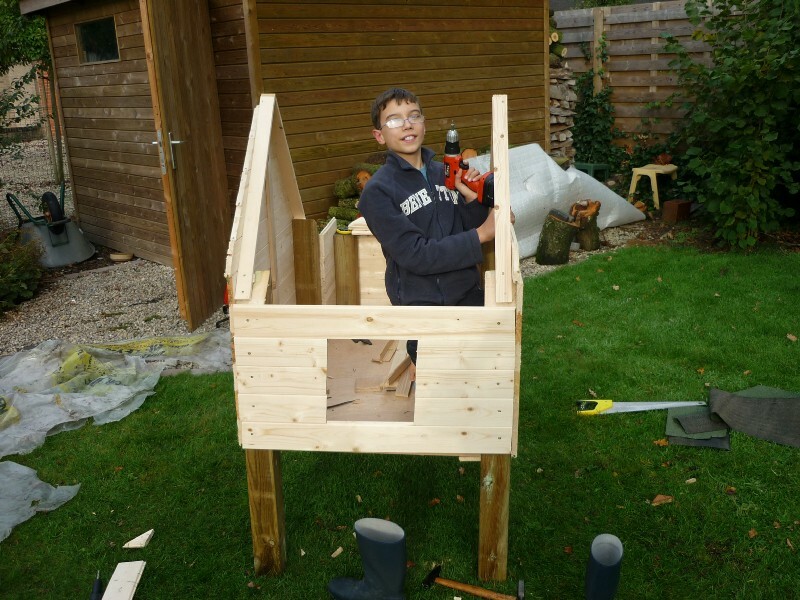 I was building my Tiny House in the back yard of my cousin, and every once in a while I posted a picture of my progress on Facebook. That’s where things started getting serious. People loved the concept, and soon after started asking if I knew someone that could build a Tiny House for them. 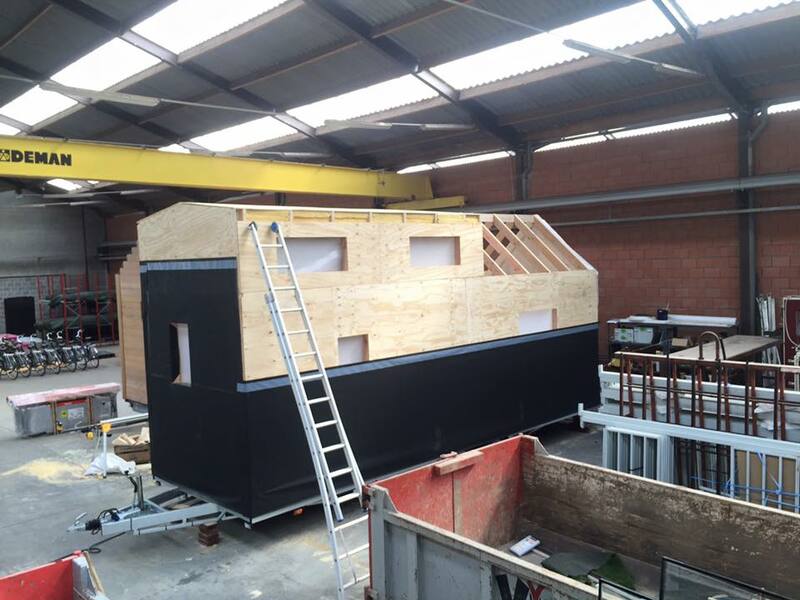 That’s when I decided to get more serious about the whole Tiny House idea and started Tiny House Belgium. In July 2016, we hosted an event in our workshop. Without promoting it anywhere outside of our Facebook page, about 500 people showed up. 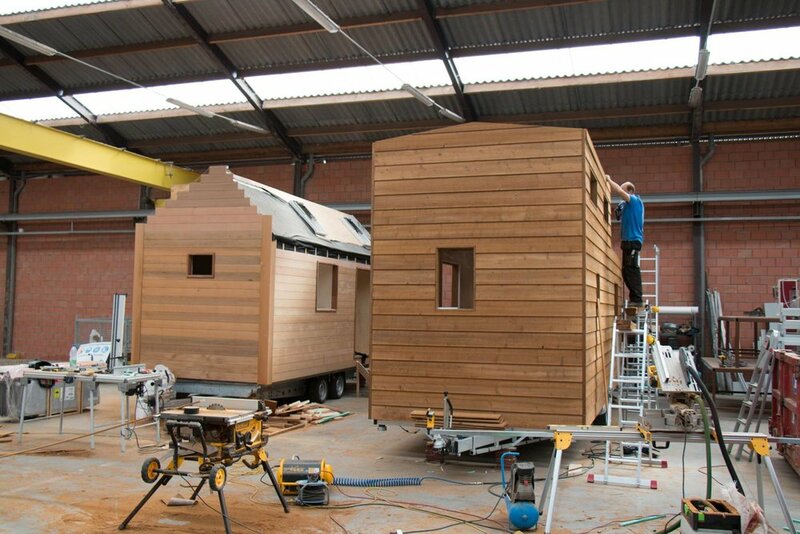 This was really the start of the ‘Tiny House Belgium story’. Everything went well, we got some sales and a lot of interested people, press attention… A lot of people thought this would be my job for a long time to come. Which it could have been, but New York… It was just stuck in my head, and every time I had the time to think, I started thinking about New York City. To a point that I head to go back. So at the end of September 2016 (almost exactly one year ago from the day I’m writing this) I went back. 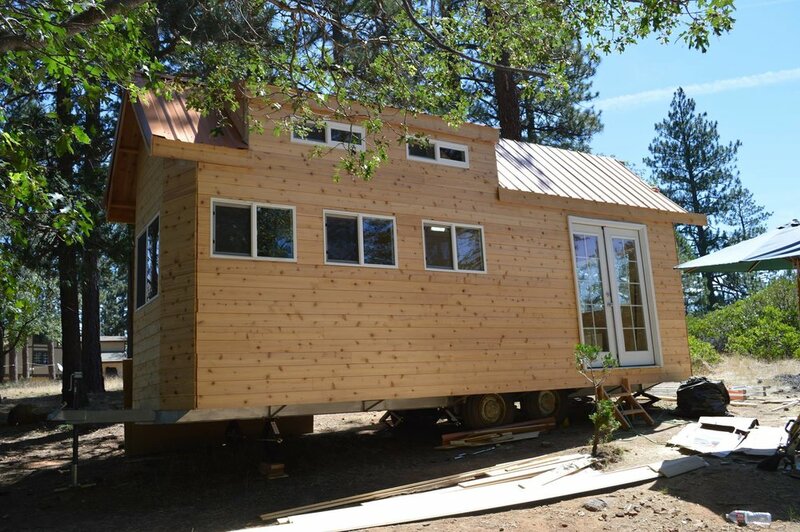 I was in NYC for about a week and after, I flew to Fresno California, to a company that also builds Tiny Houses (California Tiny House). They were some of the most amazing people I’ve met till this day! I was there for about 3 days, flew to Chicago for a few days, then back to NYC for a layover of 1 day, and back to Europe. It’s during that trip that I realized NYC was more important to me then I thought. It wasn’t the greatest time in my life, but probably the most influential. After 3 weeks of being here in New York, I ran out of options and I head to go back to Belgium. 2 days after I got back, I got incredibly sick. For the next two weeks I couldn’t get out of bed, but after some serious medication I got better quick. This was around the end of January. From that day till April 1st, I worked my face off, so that I head enough money to go back to New York, with or without the money that was supposed to come in.